Kherson Oblast is a developed industrial and agricultural centre; it is located in southern part of Ukraine and northern part of the Crimea. The area of the region is 28, 500 sq.km and the population is 1, 117 mln people. 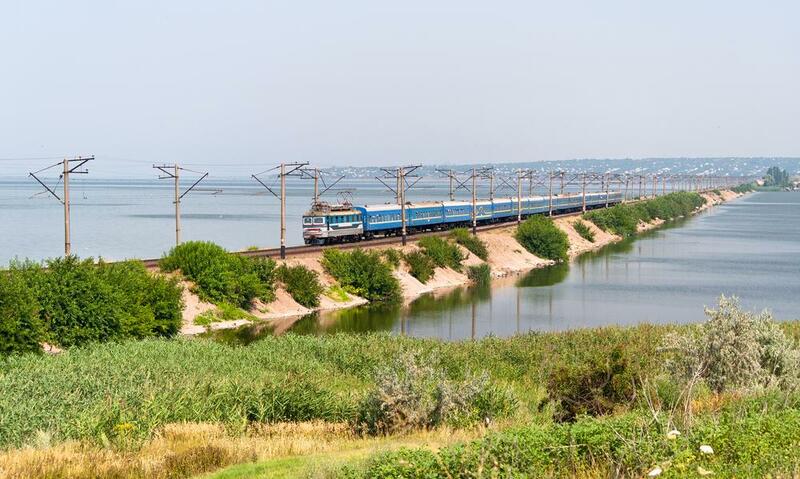 Two seas wash the region: the Black Sea and the Sea of Azov; there are also 19 rivers on the territory of the region, the largest are the Dnieper and the Ingulets. The Dnieper divides the region into left-bank and right-bank parts. Kherson is the largest city of the region and the administrative centre of it; among other large towns are Novaya Kahovka, Tsyurupinsk and Kahovka. First humans appeared on the territory of the modern Kherson Oblast in 5 thousand years BC. Later tribes of Scythians formed their state Scythia there. Later the territory was inhabited by Cossacks from Zaporizhian Sich and protected by them from Tatars. Modern Kherson Oblast was founded only in 1944 according to the decree of Josef Stalin; it consisted of the districts of Nikolaev and Zaporizhia oblast. The climate is moderately continental and partly dry. The average summer temperature is +25 degrees, winter − -2. National park Askania Nova which is one of the biggest in Ukraine is situated in the region near Oleshky Sands. Speaking about other attractions we can't but name the Drama Theatre named after Kulish which is one of the largest theatres in southern Ukraine; memorial of John Howard, the English philanthropist; the monument of first Kherson ships which is a three-masted ship on a high platform; Black Sea hospital which dates back to 1803; Spassky Cathedral; and "Kazenny Park". Kherson Oblast is a nice place for those who travel to Ukraine with the goal to see southern Ukraine without a large amount of tourists as in the Crimea, to eat tasty fruit and to swim in the sea.